Health Care Documents: These type of documents are used to assist people in planning ahead and to instruct the type of medical care that is desired. Living wills and other advance directives are legal instructions regarding preferences for medical care if a person is unable to make decisions for themselves. 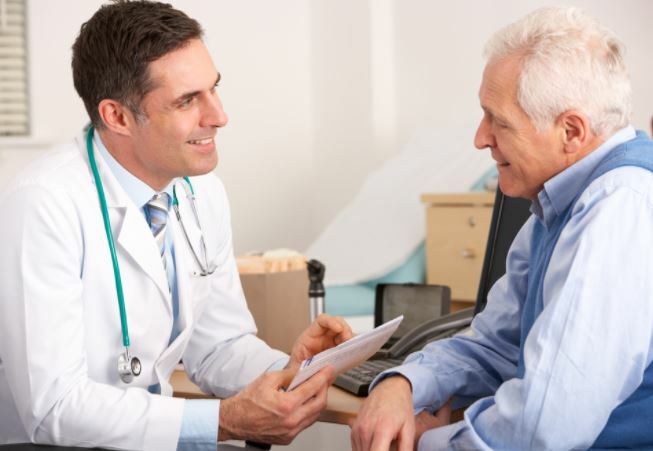 These directives assist doctors if a person becomes terminally ill, seriously injured, in a coma, in late stages of dementia or are near the end of life. Other documents might include power of attorney or a durable power of attorney for healthcare. Decisions can be made in advance regarding resuscitation, mechanical ventilation, tube feeding, dialysis, and other medications. Other decisions such as comfort care, organ and tissue donations can be addressed.